It appears that the TV gods have heard our cries and are responding accordingly. 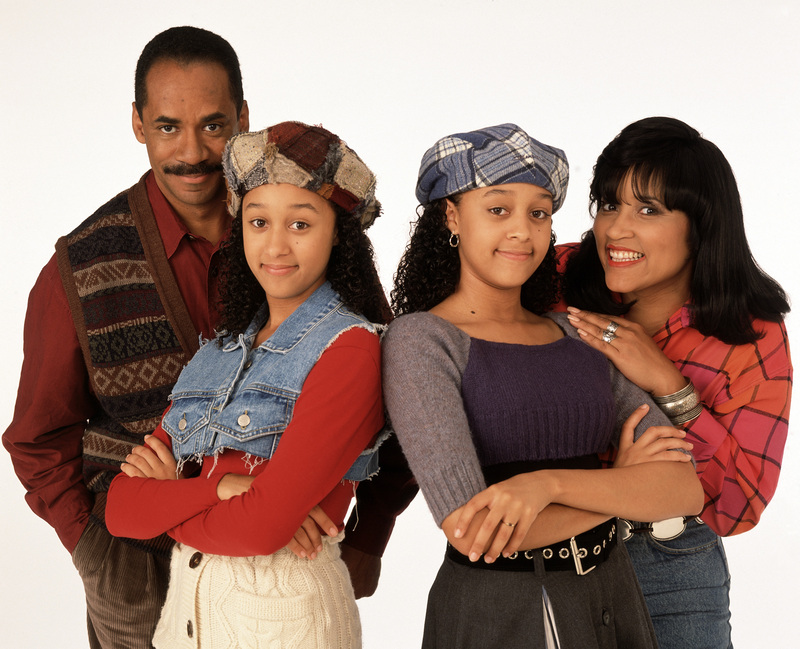 As Us Weekly reports, Tia Mowry recently discussed the Sister, Sister reboot, and she had some very “exciting” things to say. ICYMI, Tia offered some promising updates on the Sister, Sister revival in June, saying that she and Tamera were making strides toward bringing the series back to life, something their fans really want to see happen. Then in July, Tamera said they were working to assemble a Sister, Sister writing and production team. And now it looks like we’re one step closer to seeing our favorite curly-haired duo resume their ’90s roles as a pair of twin sisters separated at birth, then accidentally brought back together in the most unusual way. Of the throwback moment in the making, Tia said she and her sister are still taking Sister, Sister meetings, and that fans should expect the original cast to return. 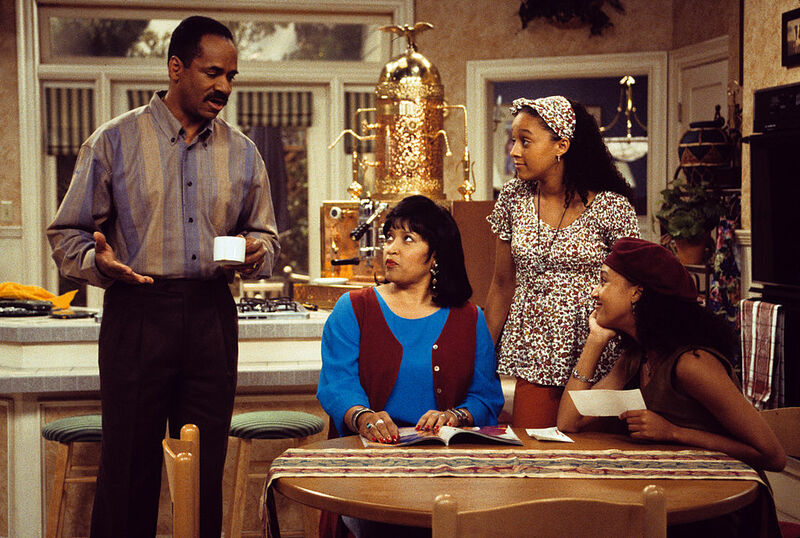 The ’90s series featured Tim Reid as widower and father of Ray Campbell and Jackée Harry as Tia’s adopted mother, the fun-loving fashion designer Lisa Landry. "It wouldn't be a Sister, Sister without it. Everyone seems to be on board," Tia said. YESSS, this is wonderful news. We’re still hoping for a confirmation from the nuisance of a neighbor Roger Evans — played by actor/singer Marques Houston — just so we can hear the twins’ infamous catchphrase. We totally agree and can’t wait for more encouraging updates from the twins.